As a car owner you will occasionally find yourself in need of car repairs. Car repairs are rated as the most crucial of bills; your car takes you to work, and enables you to meet your responsibilities. If the unexpected bill throws you for a loop, fear not! BHM Financial Group will finance your car repair bill so you can get on the road without delay. Get urgent repairs (brakes, exhaust, suspension etc…). 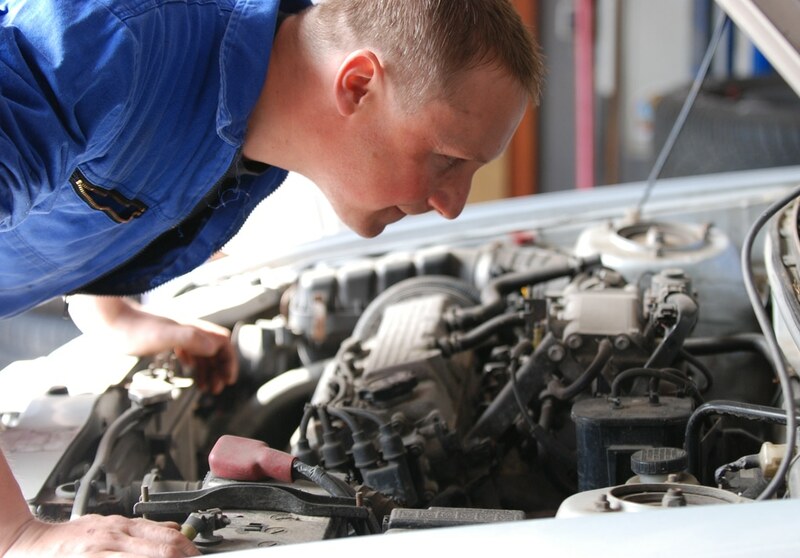 Repair your vehicle’s engine and/or transmission. Car Repair Loans are based on your vehicle’s value regardless to your credit history and range from a $1000 to $25,000. When you apply you will instantly receive a pre-approval with the approximate loan amount, monthly payment and terms. Once your file is completed FEL Canada will contact the repair shop of your choice authorizing them to start working on your vehicle. Once the repairs are done we will transfer the funds directly to the repair shop. You don’t have to worry about running to the bank, using your credit card, or bothering your friends and family. Get a loan from FEL Canda now and do not put off your car repairs any longer.